• Weather is 👌🏽 and Kona Ice is here! (64870) — The Plaid Giraffe Preschool continues the tradition of 'Big Wheel Day' another year, “it’s something the kids just look forward to, my older son wanted to come back today and join his sister but he’s in second grade!” one Mom tells Joplin News First. The The Plaid Giraffe Preschool has been a Joplin area staple for years and again this year they received The Joplin Globe Reader’s Choice ‘Favorite of the Four States’ Award 2018! They have been located in the Webb City area at Mount Hope but in 2017 they expanded into South Joplin at Plaid Giraffe Preschool - Calvary. So if you are considering fall enrollment at either location? "The staff and I work to prepare children for their next step in formal education," says Carrie Brock Cavitt aka Miss Carrie. "I also realize that children need to be children. I want them to play and investigate and think and giggle along with having the fun activities that teach them skills for kindergarten." 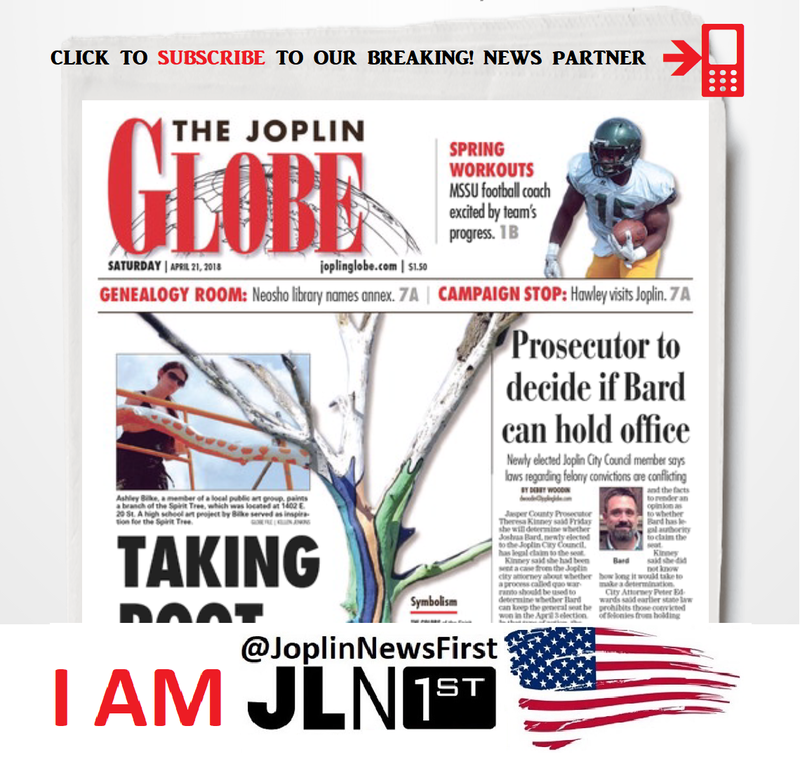 Joplin News First wants to emphasize this is a Preschool, not a daycare. Classes are focused on the kids and activities to spark their learning before going to Kindergarten.